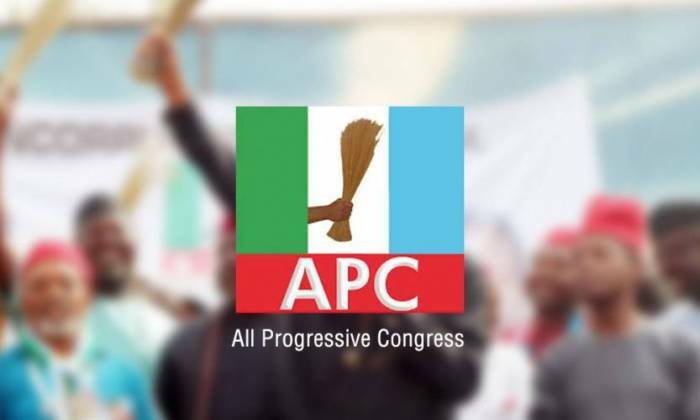 The All Progressives Congress has hailed the Osun electorate; Independent National Electoral Commission; security agencies and relevant stakeholders over the conduct of Saturday’s inconclusive governorship election which was largely peaceful despite some reported irregularities. The party said this in a statement signed by its acting National Publicity Secretary of the APC, Yekini Nabena, in Abuja, on Sunday. The statement further read “This is a departure from the situation under past Peoples Democratic Party (PDP) administrations where the people’s will was subverted and elections where manipulated. We hereby reject the PDP’s baseless calls that the inconclusive Osun governorship election is announced in its favour.